On average, homeowners spend $60,400 a year on home renovations. But how do you go about hiring contractors? You use a hiring a contractor checklist to make sure your project is in good hands. 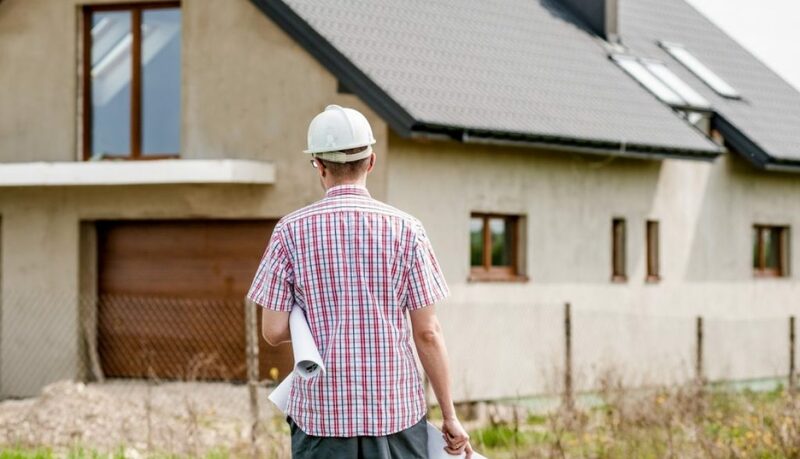 Read on for the four things you must keep in mind before you hire a contractor. Is the Contractor Insured, Licensed, and Bonded? Many homeowners make the mistake of assuming that contractors have the required paperwork. But that isn’t the case all the time. If your contractor manages sub-contractors or has employees, he or she should have sufficient general liability and workers compensation insurance. Do your research. Check the Contractors License Board in your State to make sure that the contractor you choose has a current license. The best way to hire a contractor is to use someone that your friends, family or neighbors suggest. That way you choose someone whose work has been vetted by someone you trust. If you can’t get referrals from your contacts, don’t hire a contractor without asking for three references. If your contractor can’t give you the name and phone number of at least three past clients, that is a red flag. When you call around, don’t accept verbal estimates. These aren’t legally binding. Phrases like “it’ll run you around…” are a no-go. Ask for a detailed quote with itemized pricing on each part of the project. A contractor may not be able to give you a definite quote until the work gets started. In this case, reputable contractors often write in project over-run clause into their quote. Basically, this clause states that the estimated cost won’t go by more than 15% of the given price. If along the way, you make changes to the project, get those in writing as well. So if you decide to add pendant lights over your kitchen island, you have proof that you agreed to that work. While you get bids from contractors, it may be helpful to put all the information together in one Excel spreadsheet. This can help you stay organized and keep track of everything. Once you’ve found the perfect contract with a fair price, don’t hire him or her just yet. Projects are messy, loud work. You want them done as quickly as possible. So before you hire a contractor, make sure to ask how many other projects this contractor will have on the go at once. If your contractor has a large staff, there may be multiple projects on at once. In this case, ask how often a superintendent will visit your job site. Ideally, your contractor or a superintendent will stop by at your site once a day. This way, the contractor can make sure the work is progressing well and the workers are doing what they are supposed to. You want to hire a contractor that can manage his crew and his time well. There you have it. 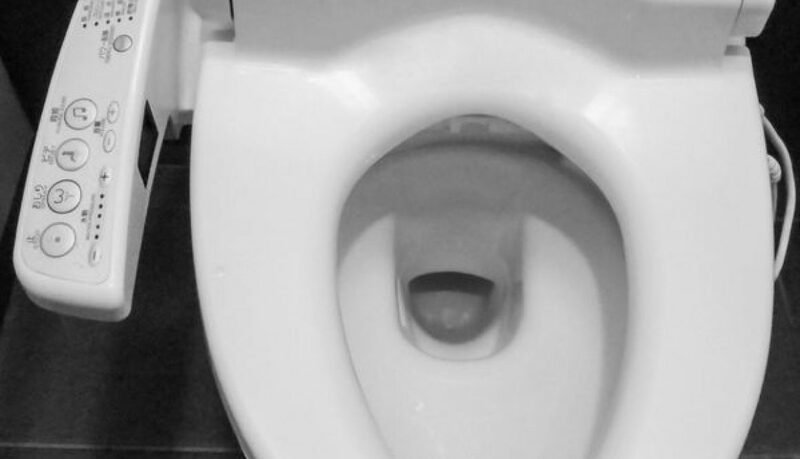 Four things that must be on your hiring a contractor checklist. If you do your research and thoroughly look into contractors before you hire them, you will have a much better experience and better end results. 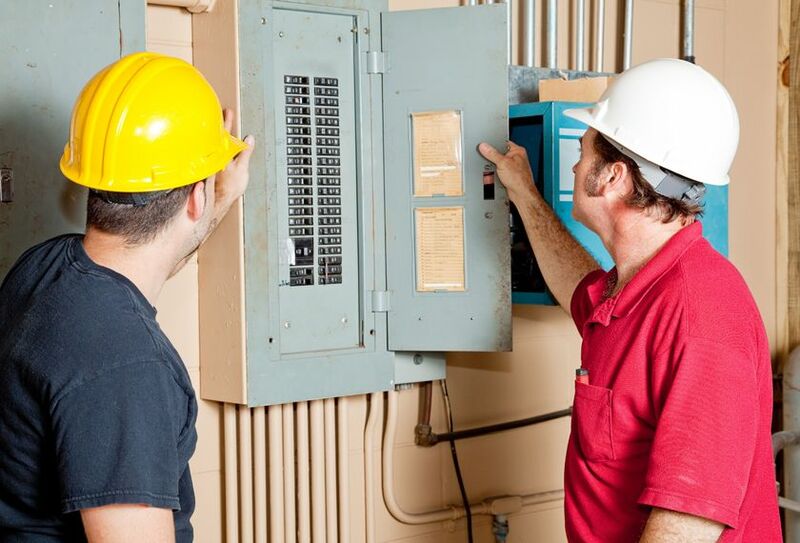 Now, learn what to look for when hiring an electrician. When deciding to hire someone to work on your home, you should always first make sure they are right for the job. The last thing you want is for an amateur to botch what they are supposed to do, and end up causing even more damage. This rings especially true for hiring an electrician to repair something in your house. You want to be confident that you have someone who is reliable, safe, and trustworthy if they’re going to be working in your home. 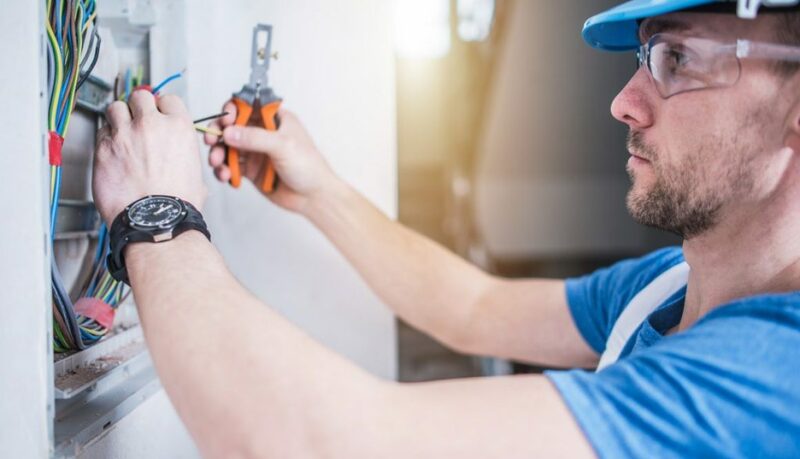 In this blog, we’ll discuss what you should be looking for when hiring an electrician, so you can get the results you want without having to jump through any unnecessary hoops. Before you decide on which electrician to hire, there are a few things you should consider before choosing. Here are 3 important tips you should use when hiring an electrician to work on your home. The first thing you should check when deciding on an electrician is what kind of reviews they have from previous customers. If someone has low ratings, read what other people had to say about their service. It’s best to avoid electricians who have been rated poorly by other people. Stick to workers who have 4 or more stars on Google, Yelp, or any other reviewing platform to ensure you get a quality electrician. There are two kinds of electrician certifications: master and journeyman. The master electrician has passed the standardized test and is licensed by the state to work with electrical units. These are the most experienced workers and will tend to be more reliable. Journeyman electricians are licensed by the state but have not yet passed the standardized test. Oftentimes, they will work under a master electrician. They are allowed to install equipment, but cannot design. Make sure whoever you hire as an electrician is at least licensed by the state to be working with electrical units and devices. No matter what job you’re hiring for, the cost is always going to be a factor. You don’t want to spend a fortune on an electrician when you can get an equally good one for much less money. 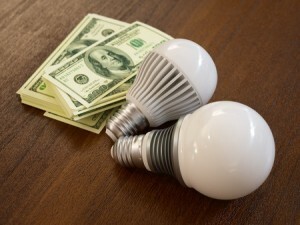 However, it’s important to investigate the cost of the electrician. If someone is much cheaper to hire than another electrician, you should ask why. Never sacrifice good work just to save a few bucks. While saving money is always important, you need to make sure the job is being done right so you don’t have to worry about having to do repairs again. If you’re in need of a quality electrician to do some repairs on your house, it’s important that you make sure they have good reviews online. Also, you need to make sure they have the proper certifications and are licensed to be working as an electrician in your state. Always consider the cost, but don’t settle for a cheap worker who won’t do a good job. For more information on hiring an electrician, please contact us today. Truth be told, buying an AC can be quite the daunting task. After all, how exactly would you know if the contractors are actually telling you the truth. One of the most important things you can possibly do is educate yourself about all the fundamentals of an AC before you go face the contractors. 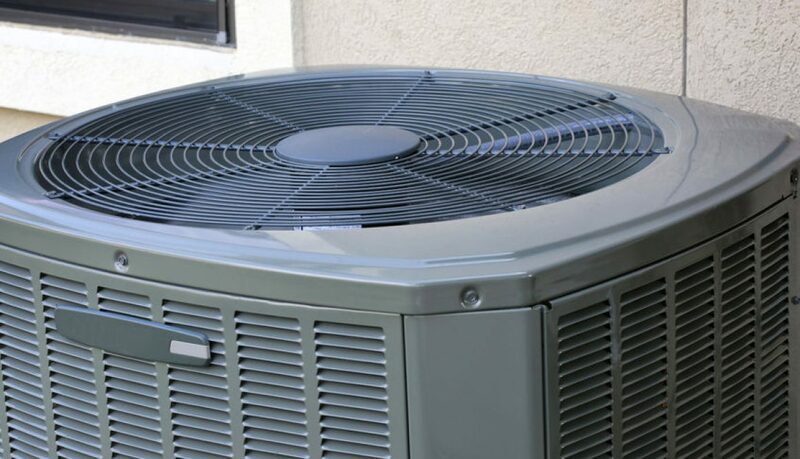 You need to be familiar with some of the most important aspects of ACs and whether they will work for your type of home or in your location. Dimmers allow you to have a wide range of light and are a great way to add atmosphere in any room. Mostly used in living spaces such as living rooms, kitchens, and dining rooms, dimmers can not only set an intimate ambiance that is great for watching movies or having a romantic dinner they are also energy efficient. 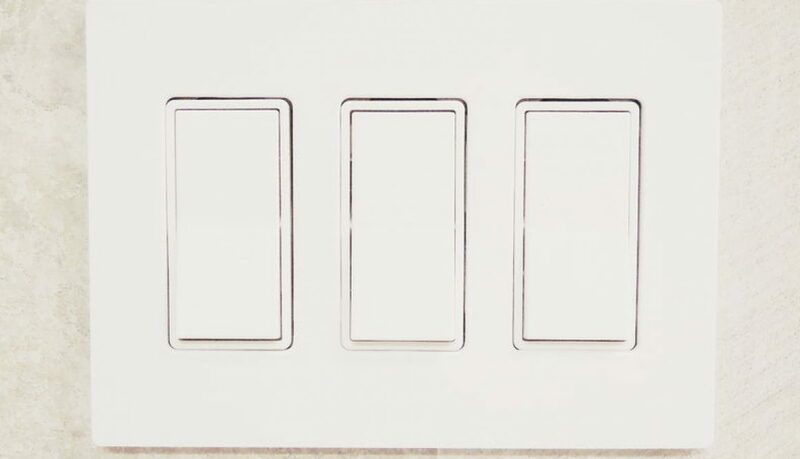 Choosing the right dimmer for the area you would like it installed can be tricky so we have provided some quick tips to consider when installing a dimmer. 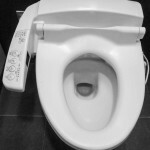 Who doesn’t want a remote control to work their toilet? 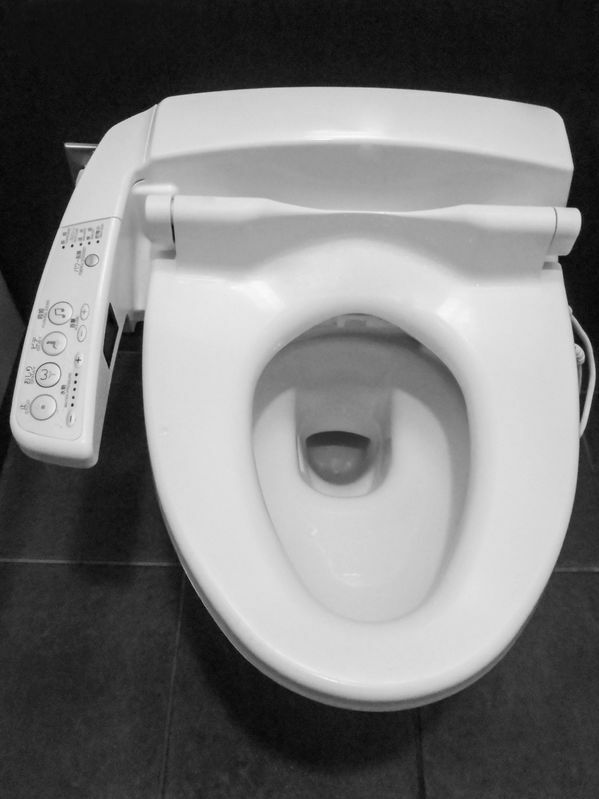 Although we don’t have flying cars or hover-boards like Marty McFly experienced when visiting the future, in the iconic Back to the Future Parts II and III, we do have other really innovative technologies like the smart phone, robotic vacuum, and even a self-cleaning, remote control electronic toilet. Has your electrical panel been sending you warning signals? Is it worth an electrical panel upgrade and replacing your old electrical panel? Do you find yourself taking another long walk to the metal box because the breakers have tripped again? Electrical fires have devastating effects on lives and property. If you own an older home, your panel may be outdated. With 53,000 houses destroyed in electrical fires yearly, the threat antiquated electrical panels pose to your safety and peace of mind is a serious one. Practicing prevention is the only way to properly address the issue.